Improving patient experience should be your number one goal as a healthcare marketer. By doing this you can make patients your #1 brand ambassadors. There are many ways to accomplish this but we will provide you 3 tips to get you focused in the right direction. These tips will get you started down the road to developing the greatest brand ambassadors a facility can ever have - their patients. 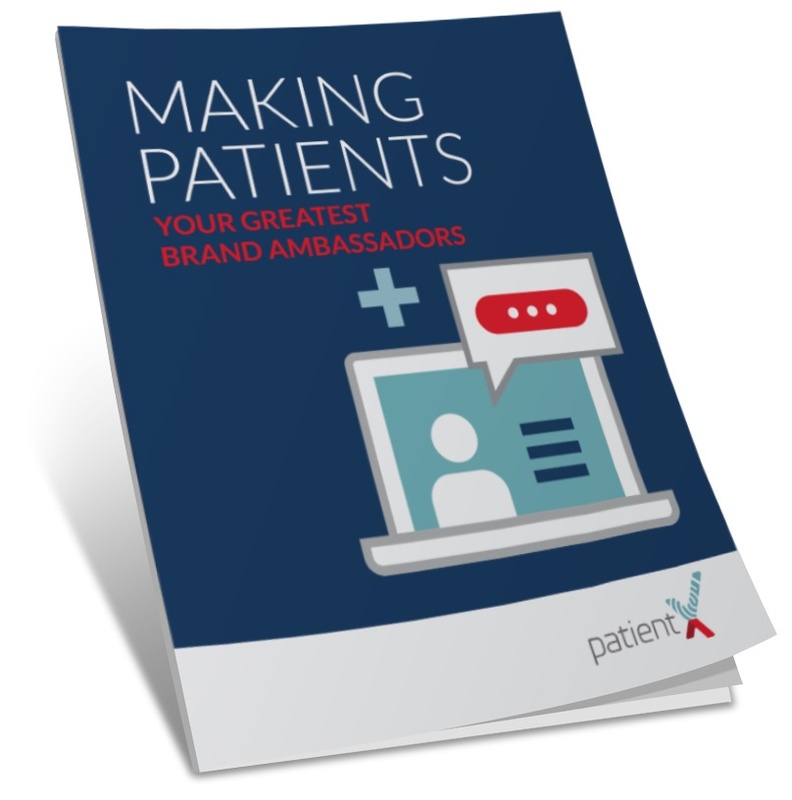 Download "Make Patients Your Greatest Brand Ambassadors"